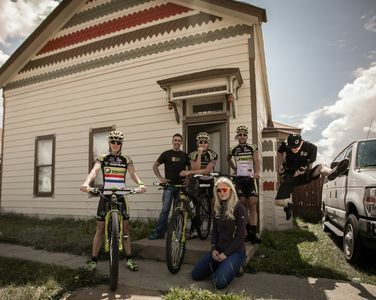 RACE READY HOUSE for Leadville 100! 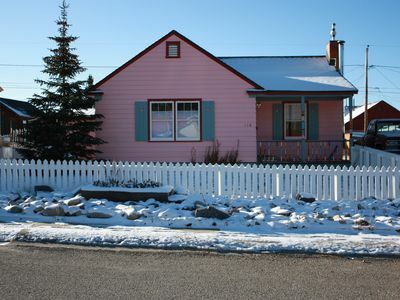 Lovely large home in downtown Leadville! 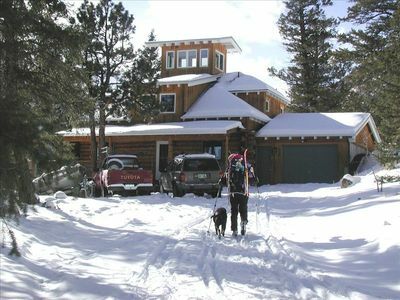 Plan a Reunion, Stay, Ski, Hike, Bike & Perfect for Race Crews! 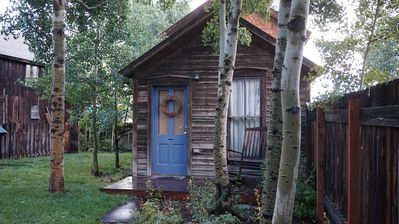 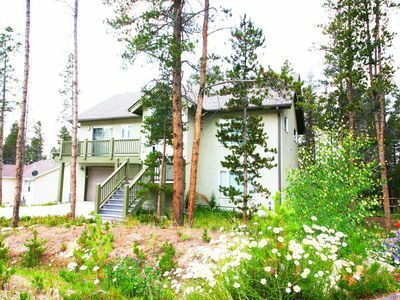 Whether you are visiting for Leadville’s historic landmarks, enjoying recreation opportunities, or in need of rest and relaxation, the Rugged Victorian is the perfect getaway spot. 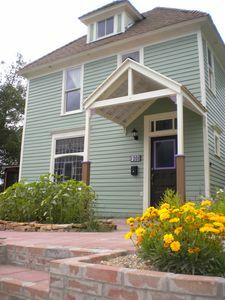 Built in 1888 during Leadville’s historic Silver Boom days the Rugged Victorian has had several additions built on to it over the years. 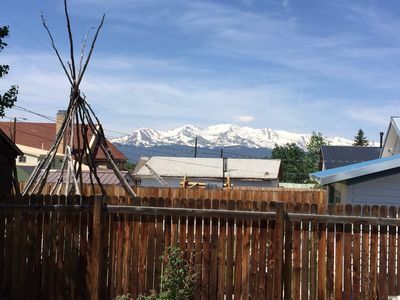 The Rugged Victorian is conveniently located in the heart of downtown Leadville, in walking distance to all coffee shops and pubs, just a few minutes from Dutch Henry tubing/Sledding hill and 15 minutes by car to Ski Cooper. 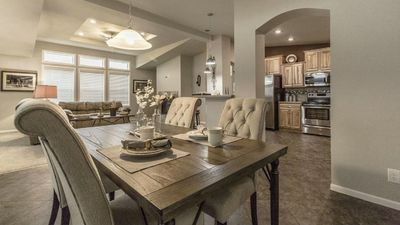 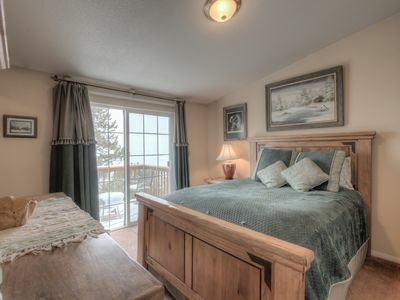 At 1850 sq/ft this spacious fully furnished Victorian mountain home comfortably sleeps 8. 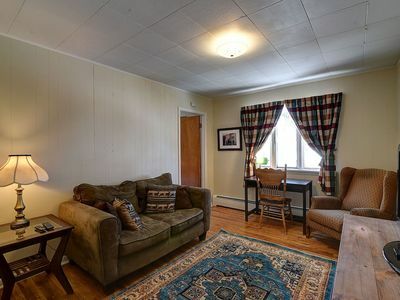 Boasting high ceilings with skylight, new flooring throughout, large rooms, a wood burning stove, a fully equipped eat in kitchen, large living areas with wifi and Roku, and a deck with mountain view and fenced yard, this home away from home captures rugged mountain living at its best with all the comforts of modern living. 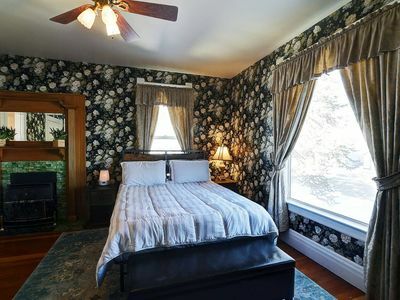 So go on, invite your friends and family, get away from the hustle and bustle and head up to the Rugged Victorian! 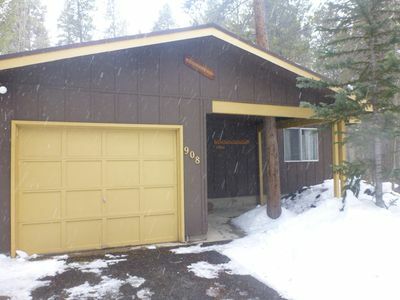 3-Bedroom, 3-Level Cabin-Spectacular Mountain and Lake Views! 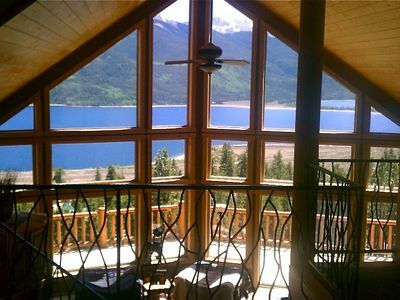 Spectacular Log Home Overlooking Twin Lakes and Mt. 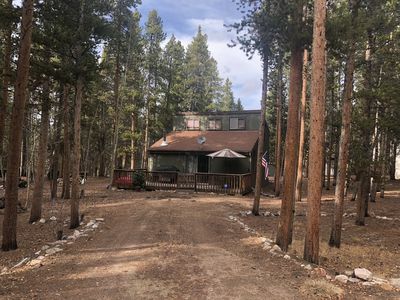 Elbert, L100 race available! 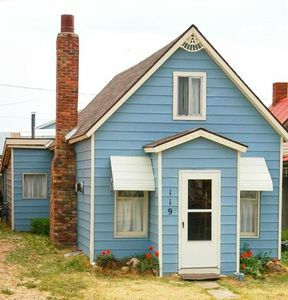 A Homestake House - Newer home. 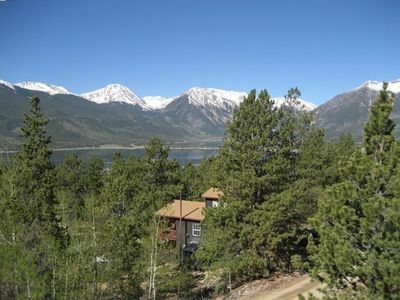 Incredible deck views. 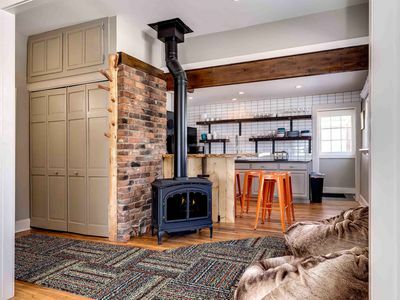 Garage! 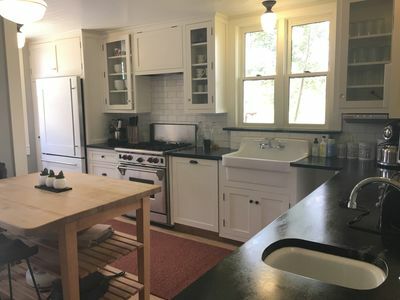 The Cozy Cottage - Fully Stocked country kitchen! 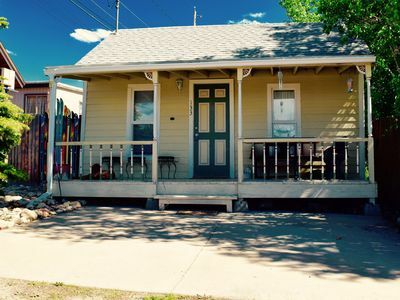 Historic, Downtown Space w/ Great Views + Pets Okay! 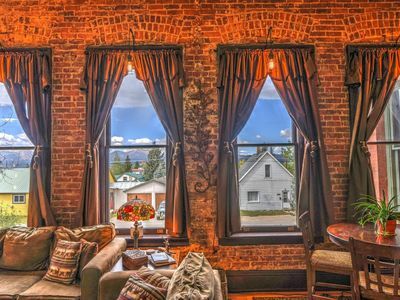 Leadville's Historic Loft w/ a Beautiful View + Sauna!